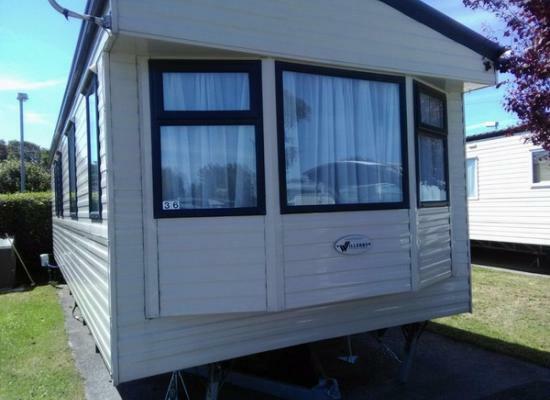 A lovely clean caravan to hire on a clean well kept park. Sandy Glade Holiday Park is situated close to the beach and those who enjoy walking will find many walks on the Brean Down peninsula. Burnham-on-Sea and Weston-super-Mare are two nearby places you can visit. Sandy Glade itself is situated on the coast close to the beach at Berrow and Brean.